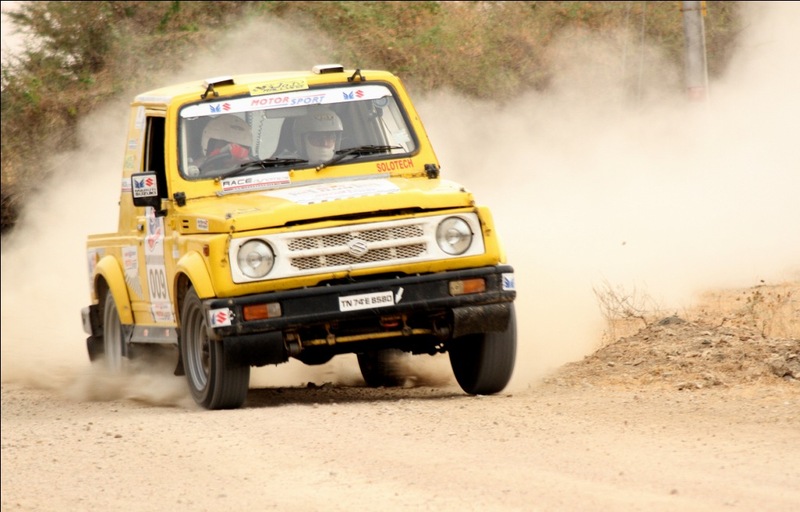 The 5th Maruti Suzuki Dakshin Dare ran over 5 legs from Bangalore to Mysore to Ooty to Coimbatore and back to Bangalore. TSDMeter users dominate Dakshin Dare 2012! !